While studying graphic design at the University at Buffalo, Alexa explored the complexities of language and form as it overlapped with her kinesiology degree from SUNY Cortland. The idea that creativity and design can inspire and influence human behavior drove Alexa to seek a career in advertising. 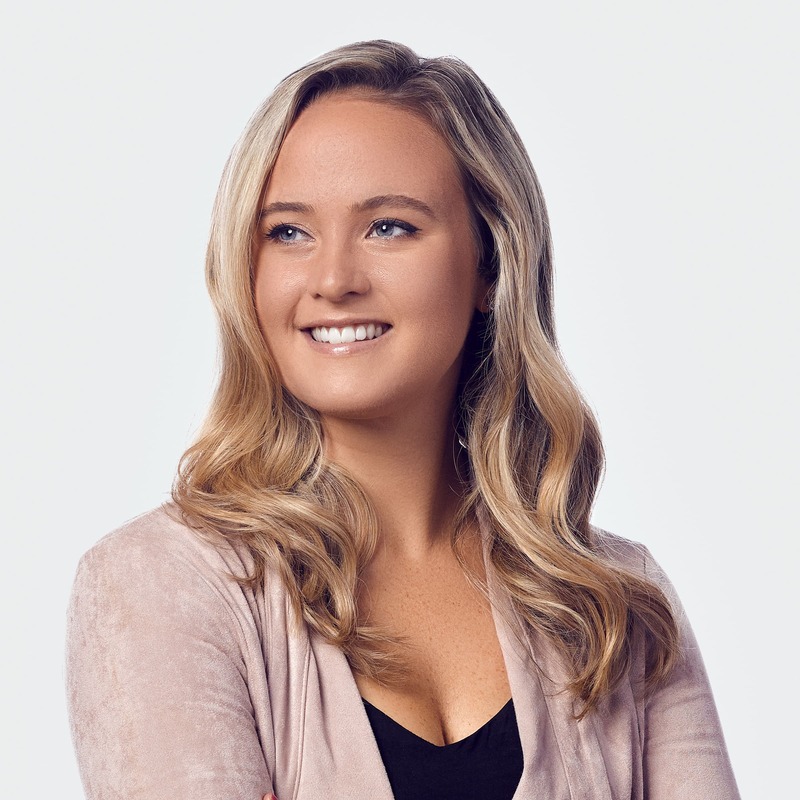 After college, she worked as a Junior Art Director in Syracuse, where she worked with clients like UTC Aerospace, Carrier, Fidia, and JTG Racing. Now, as a graphic designer for The Martin Group, she does mechanical and layout design as well as production process management for both print and digital advertising collateral. Still into creativity and movement outside work, AAF Buffalo member Alexa enjoys drawing, painting, and being active—whether it’s jogging, biking, soccer or snowboarding.